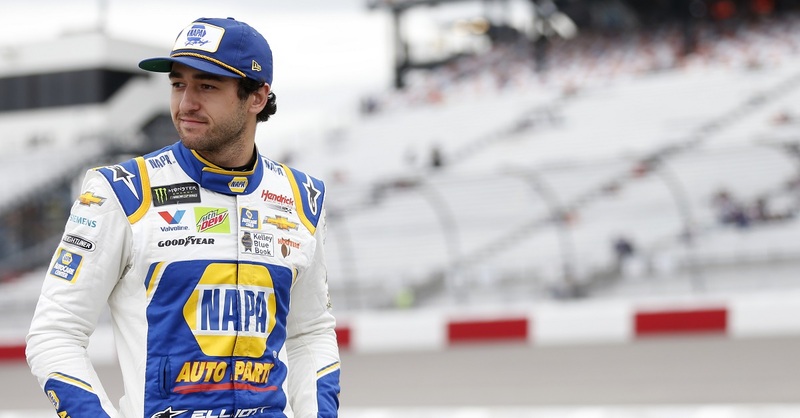 Chase Elliott kicked off the 2017 NASCAR Cup Series season with Speedweeks at Daytona International Speedway, capturing a handful of accomplishments along the way. Elliott, driver of the No. 24 NAPA AUTO PARTS Chevrolet SS, began his sophomore season in the premier NASCAR series by capturing the pole win for the Daytona 500 and winning the first Duels race. Elliott once again proved his ability to compete among the sport’s best drivers with a strong performance in the Daytona 500. Speedweeks competition began with The Clash at Daytona International Speedway. Elliott scored a top-ten finish in the rain-postponed, 75-lap race, rolling across the line in seventh place after starting from the 14th position. The 21-year-old driver from Dawsonville, Georgia, followed that with a pole win for the season-opening Daytona 500, his second consecutive. Two sessions of single-car qualifying runs set only the front row for the big race, with starting order for the remaining field determined by the 150-mile Duels at Daytona. 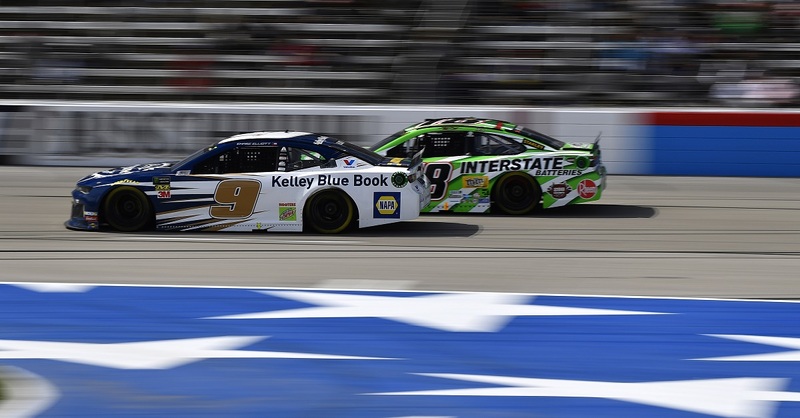 Elliott dominated both sessions while his Hendrick Motorsports teammate Dale Earnhardt Jr. locked in the second starting position on the front row. The Daytona 500 pole win also slotted Elliott for a first-position start in the first of two Duels races. That position did not last long as the No. 24 was shuffled back in traffic, but Elliott rebounded, racing back to the lead and taking the checkered flag. The win earned Elliott ten points to start the season tied for the points lead. Elliott led the field to the green flag in Sunday’s Daytona 500, setting the pace for the first race to feature NASCAR’s new multi-stage format. While Elliott was unable to hold the lead through the race’s first stage, he rallied back, avoiding several crashes that eliminated his teammates Jimmie Johnson and Dale Earnhardt Jr., among others. With less than 30 laps to go, Elliott regained the lead, holding off advances from behind. With only three laps left, his fuel supply dwindled. 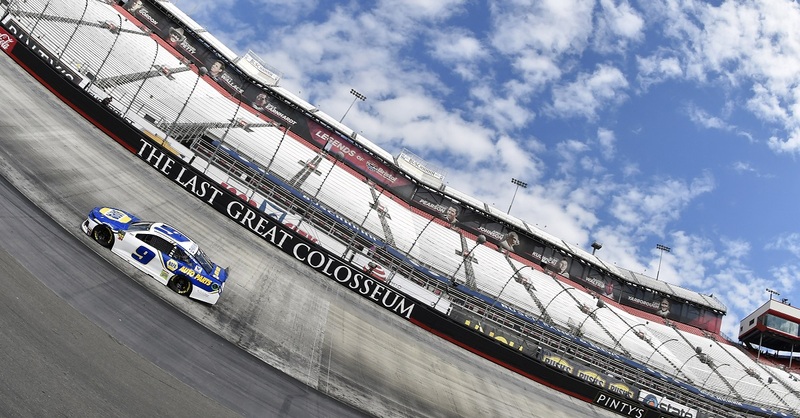 Elliott crossed the finish line in 14th position, placing him eighth in Cup Series standings. 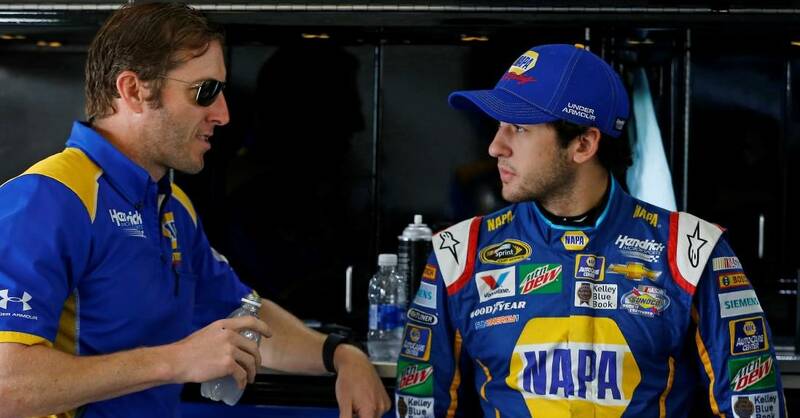 The next race for Chase Elliott and the No. 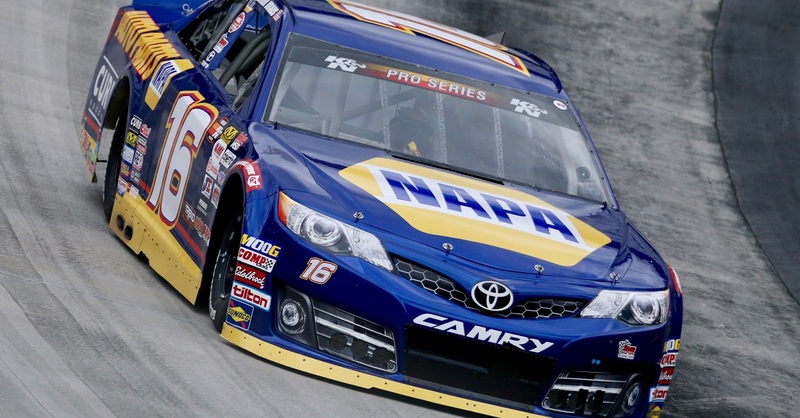 24 NAPA AUTO PARTS team is Sunday, March 5th at Atlanta Motor Speedway. Safety Recall Notice? Don't Ignore It! Looking forward to seeing Chase Elliott at my local Napa Store this Thursday. Love the Elliott family.car is awesome goes with my boy chase. Two that can,t be beat Chase an Napa auto parts !